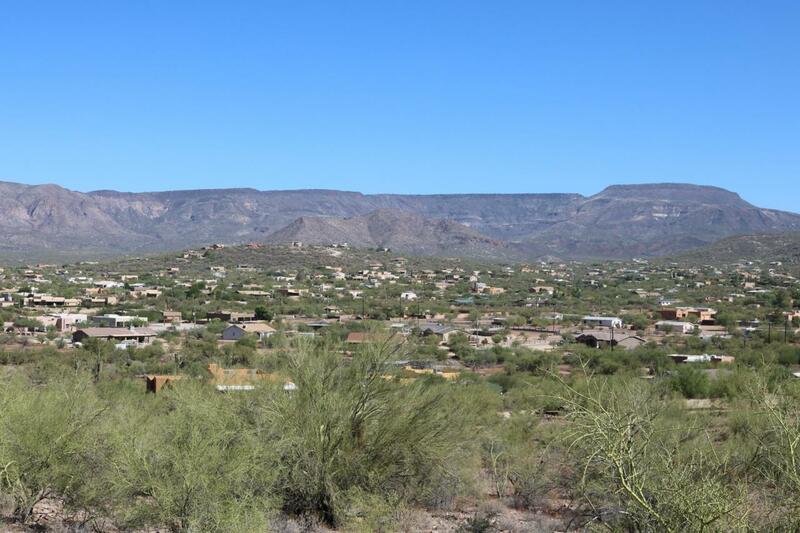 Exceptional 1 acre parcel of land with amazing views of the Tonto National Forest and surrounding mountains. Natural indiginous desert cactus and plants cover the ground. Perfect for an elevated custom dream home. Water source is well and will have to be drilled. Priced to sell. NOW's the time to buy land in AZ! Buyer to verify al information.